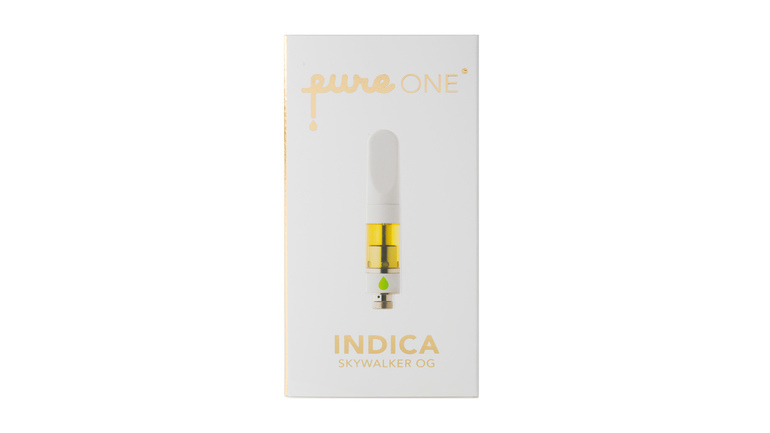 Skywalker OG PureONE CO2 Cartridge by Pure Vapes is available for delivery in Los Angeles, West Hollywood, North Hollywood, Studio City, Sherman Oaks, and Beverly Hills. Skywalker OG PureONE CO2 Cartridge is a triple distilled concentrate that delivers the cleanest and highest potency oil and bursts with natural terpenes. Skywalker OG is a potent indica-dominant hybrid strain that may just take you to a galaxy far, far away. No Sith genetics here—this plant is a cross between Skywalker and OG Kush and has the strong aroma characteristic to kush strains that includes a spicy herbal scent tinged with jet fuel. This strain makes relaxation your only mission, and some users report strong body effects that include mild tingling and numbness. 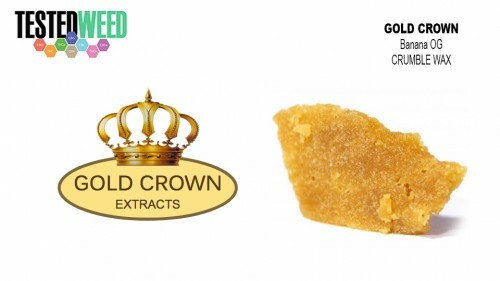 If pain and physical limitations are the issue, Skywalker OG is here to rescue you.